Today at Kotaku Jason Schreier has an in-depth exposé on what went wrong with Anthem, the recent loot shooter from the acclaimed studio Bioware. It’s yet another deep dive into how fundamentally mismanaged videogame development tends to be today, with overworked developers using ill-suited tools to accomplish unclear goals that change abruptly due to corporate mandates and the lack of a single overriding producer, and more proof that the videogame industry is essentially broken. 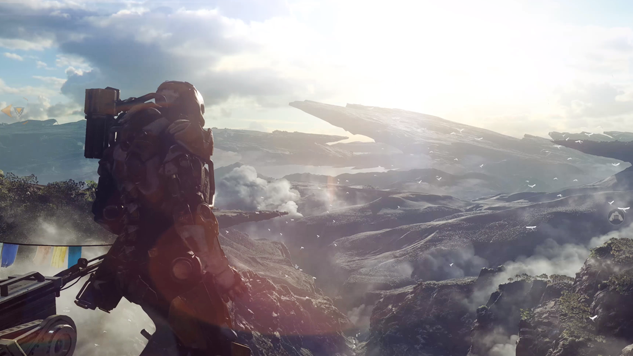 Schreier reports that Anthem, which was originally conceived as (and this is not a joke) “the Bob Dylan of games,” lost its creative director, Casey Hudson, during the earliest stages of planning. Hudson was replaced by a small circle of leads, none of whom were willing or authorized to make the kind of final decisions needed to whittle an actual game out of mere ideas. As the years crept on, Bioware struggled to define what Anthem was supposed to be, leading to a stressful workplace environment that burned out employees, butted heads with other studios assigned to help out, and failed to meet EA’s corporate expectations, which prioritized long-term monetization over actually making a game that people would want to play. The result is the flailing Anthem, which launched in February to middling reviews and disappointing sales. As Dante Douglas wrote in his Paste review, Anthem doesn’t know what it wants to be. Even before Schreier revealed its troubled production, it was clearly the product of a company that was focusing on a checklist of features instead of making a cohesive game. If you’re interested in learning about why that happend, go read Schreier’s piece, which is based on conversations with 19 different designers who worked on Anthem or had knowledge of its development.